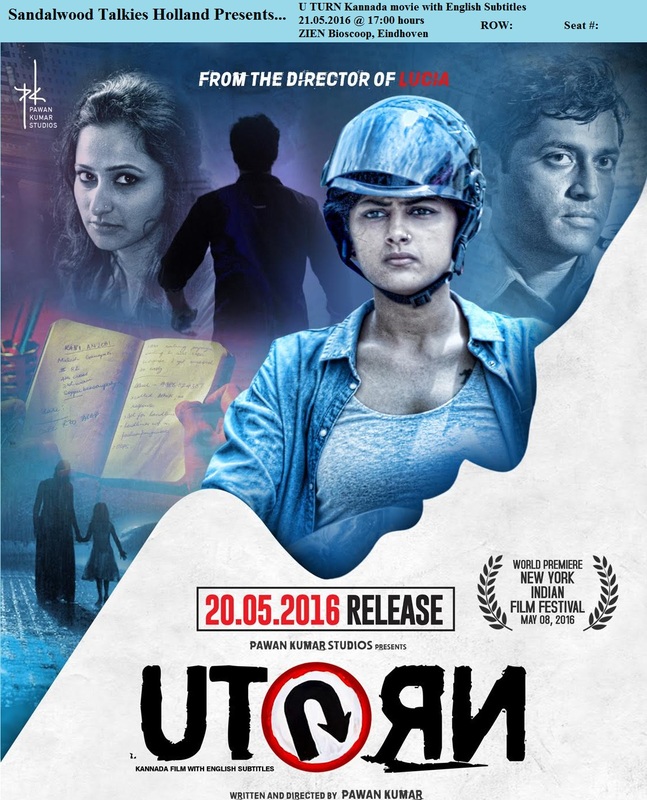 Kirik Party is a 2016 Kannada (Indian Regional Language) film directed by Rishab Shetty, produced by G S Guptha and Rakshit Shetty under his new production house called Paramvah Studios. 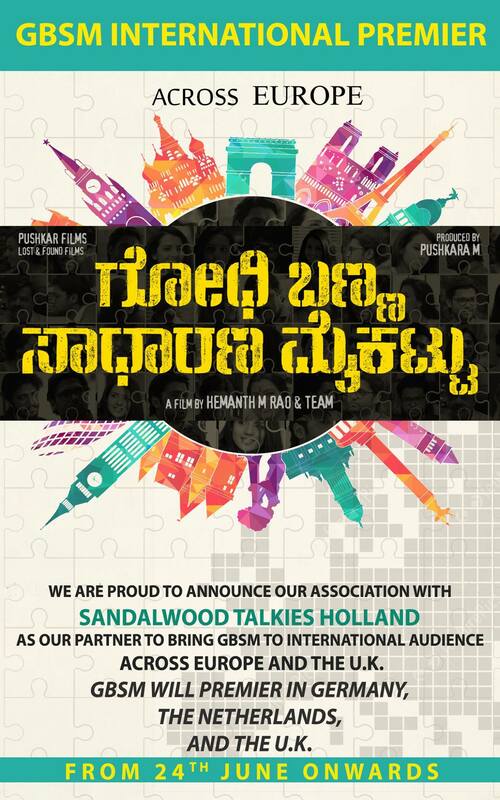 The film stars Rakshit Shetty, Rashmika Mandanna, Samyuktha Hegde, Aravind Iyer, Dhananjay Ranjan and Pramod Shetty in prominent roles. Rakshith himself has written the story of the film apart from playing a protagonist. 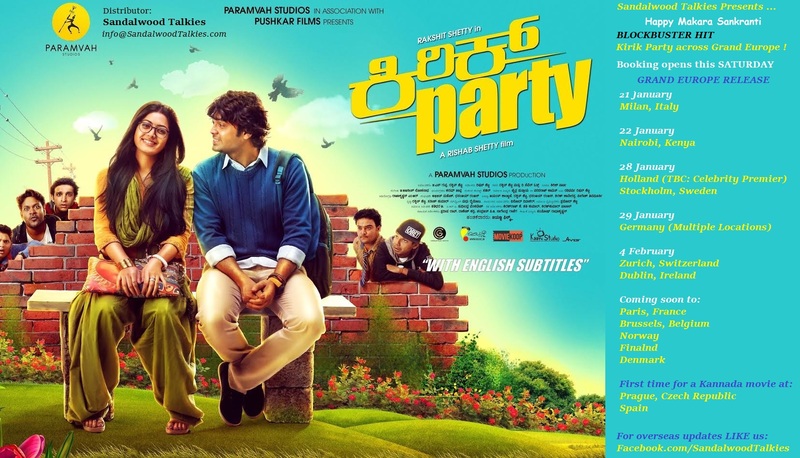 Kirik Party is the story of a gang of mischievous students, led by the protagonist Karna (Rakshit Shetty), who have just joined an engineering college.It is a fun filled film with lots of melodious songs.